July 2014 – Fellow Consulting AG and IBA Entertainment Ltd. release an app for the horseracing portal oneXtwo.com. Using this app you can bet on the complete offering of oneXtwo.com. The app is a native app for horseracing bets for Apple’s iPhone. 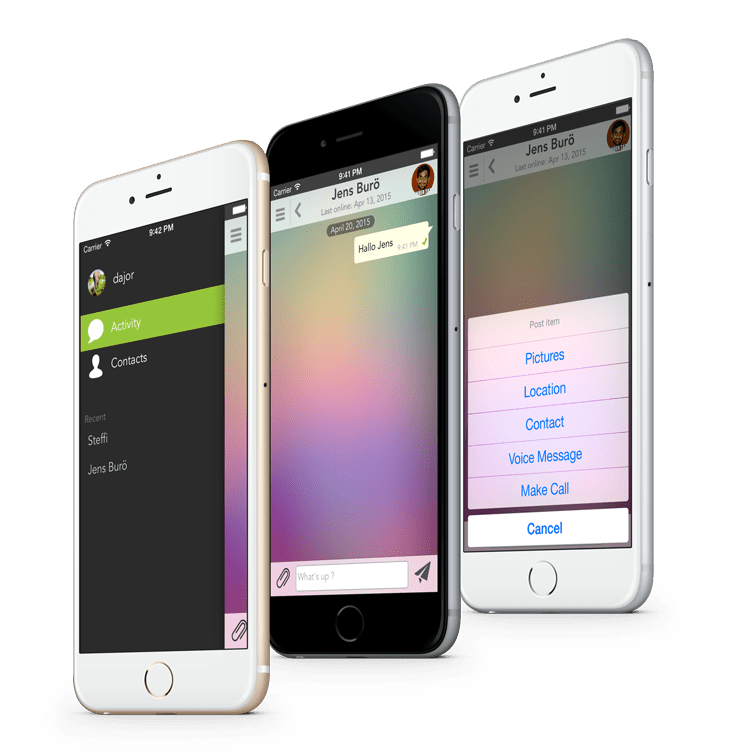 In addition to an intuitive usability, the app comes along with the availability of live streams, news and real-time quotes. It also possesses a news archive and the wagering history of oneself. Furthermore, players can follow the course of selected races live on the mobile phone. The complexity of horseracing bets makes high demands on the design of the app, as extensive combination bets are entered by using the easy handling of a smartphone. The traditional betting slip was transferred to mobile devices in a very smart and catchy way, commented Product Manager Daniel Heß. Players can utilize the app also by using their Facebook login, and the next step is a version for iPad and Android devices. In a future release, it’s planned to integrate notifications via push messages and several aspects of social networks. This allows the users to collaborate and communicate with each other, or follow their favorites, to name only a few. The app was recently released in the Appstore. and is for free. “A cutting-edge app for horse betting, the best currently available” says Simon Springer, CEO and bookmaker of IBA Entertainment Ltd. Fellow Consulting AG is headquartered in Munich and operates worldwide as solutions provider for CRM, mobile apps and cloud services. oneXtwo.com is one of the leading labels for online horse betting. IBA Entertainment Ltd. was founded in 2009 and is licensed by the by the Lotteries and Gaming Authority of Malta. The long lasting experience of the management in bookmakers business, especially in quotation of horse races, lets IBA Entertainment Ltd. be a competent partner in the horse racing market. The CEO is licensed bookmaker for more than 30 years, being very successful and one of the most innovative in the market.